UNS N06022 Hastelloy C22 Lap Joint Flanges are used with a corresponding stub-end that "inserts" in the inside of the flange. 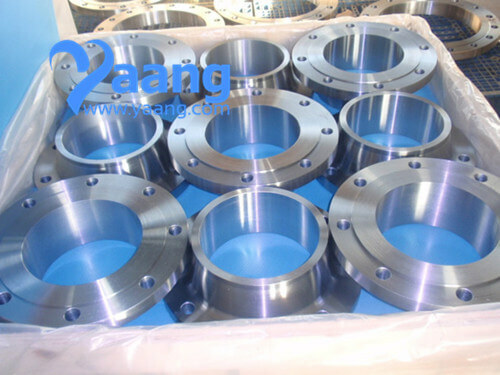 The main benefit of this type of flange, is that once the pipe welds to the insert stub-end, the flange then can rotate for easier alignment of the bolting holes. However, lap joint flanges and their stub-ends' ability to hold pressure is about the same as slip-on flanges. They are not suitable for situations with a high external or changing loads of force. They do provide an advantage in a piping system that needs frequent dismantling for inspection or to remove build-ups. 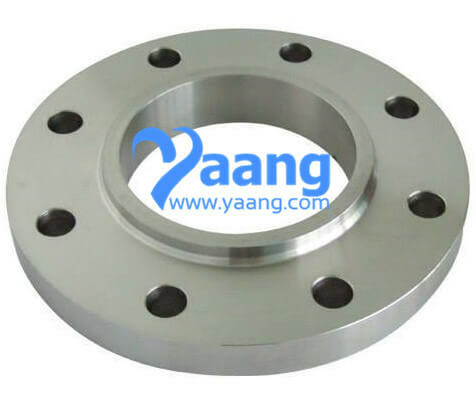 If high pressure applications are being performed, either a swivel ring flange or an insert flange, is recommended to be used instead of a lap joint flange an stub-end. 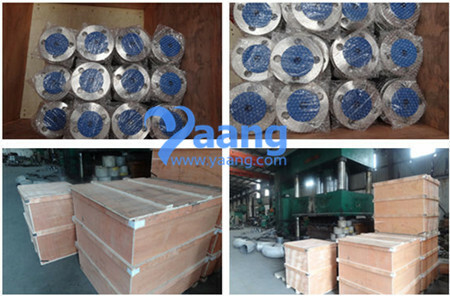 Where can we find the high quality ASTM B366 UNS N06022 Hastelloy C22 Lap Joint Flange.